the first step towards eliminating styrene foam from NYC schools! 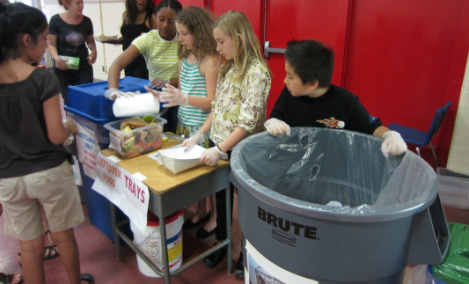 Cafeteria Culture catalyzed Trayless Tuesdays, resulting in a citywide 20% reductio﻿n of styrene foam trays. Cafeteria Culture, originally called Styrofoam Out of Schools (SOSnyc - founded in 2009), catalyzed the remarkable launch of Trayless Tuesdays in NYC’s 1700 public schools within one year’s time through initiating an innovative partnership with NYC’s Department of Education (DoE) SchoolFood and Parsons the New School. To date, an impressive 90 MILLION styrene foam trays have been eliminated from production, school lunches, incinerators and landfills at no additional cost to the city! In March of 2010, NYC Department of Education (DoE) replaced styrene foam (commonly called Styrofoam) trays with paper boats on every Tuesday in all NYC school cafeterias. The Tuesday menu changed to non-saucy foods, like sandwiches and burgers on this day to help keep the paper boats clean enough to be acceptable for recycling. 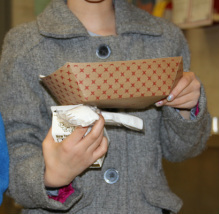 Many schools also use the paper boats on Fridays (for pizza) and for all breakfast meals. The paper boats used in NYC schools on Trayless Tuesdays are compostable! If your school is already composting, please stack the paper boats and add them to your compost bin. The paper boats are recyclable if they are "clean and dry." If the boats are covered in ketchup, or other food waste, they should be put into the landfill trash bin. Recycled Paper Boats go into the bins marked "paper" or, in the "green" bin. Hear students explain how TRAYLESS TUESDAYS works at NYC's THE EARTH SCHOOL. If your school is not using paper boats, you can arrange a meeting with your SchoolFood Cafeteria Manager (every school has one and they are in your cafeteria on a regular basis). Request for this change. Ask your principal for support. Go to a Wellness committee meeting at your school. If your school does not have a Wellness Committee, please start one! This is a great way to make positive and healthy change in your cafeteria (find your School Food Regional Office here). Please Flip, Tap, Stack all of your paper boats. Check out the Tool Box for resources that will teach students how to Flip, Tap, Stack in their schools. The Neighborhood School, Manhattan - Cafeteria Rangers sorting and stacking paper boats on TraylessTuesday. We now offer ﻿Consulting Services﻿. When you hire our team, you are supporting Cafeteria Culture's programs in underserved communities. ﻿If you are not in NYC and need help eliminating styrene foam trays from your school(s), please ﻿contact us﻿. We can help you start Trayless Tuesdays as a first step to completely eliminate styrene foam from your school. 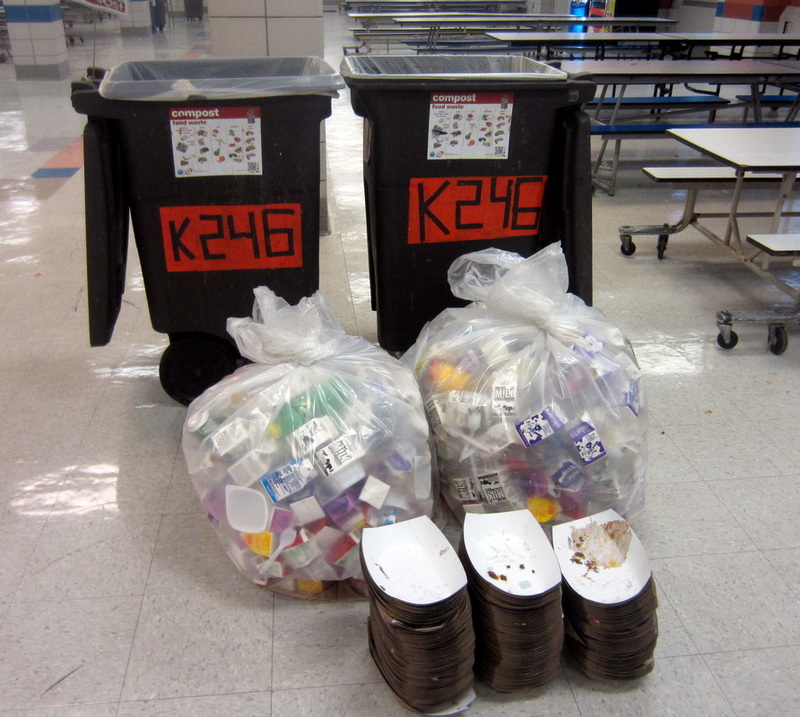 Our successful CAFETERIA RANGER and ARTS+ACTION Cafeteria Waste Reduction programs can easily be tailored to fit the needs of your school and community.